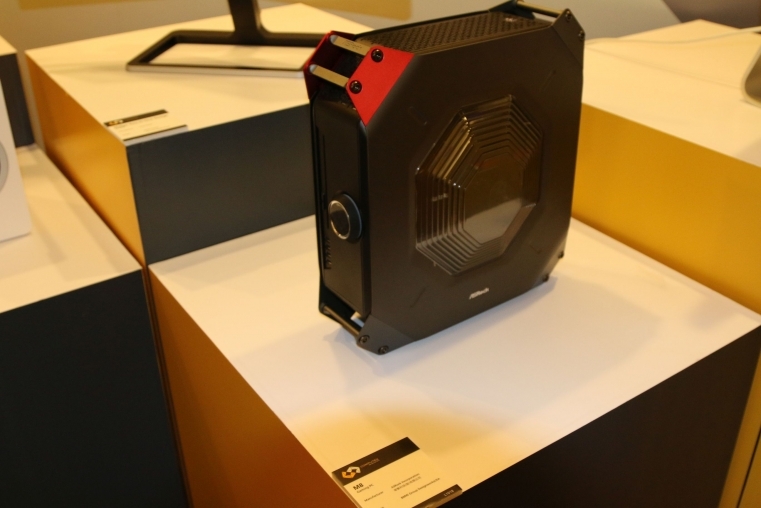 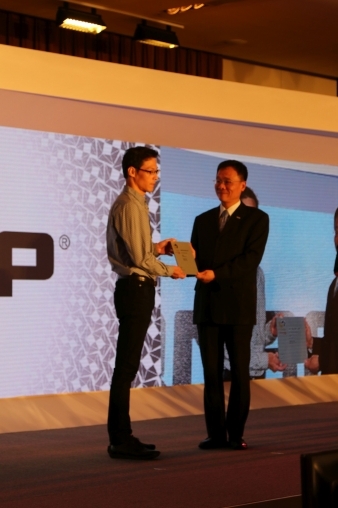 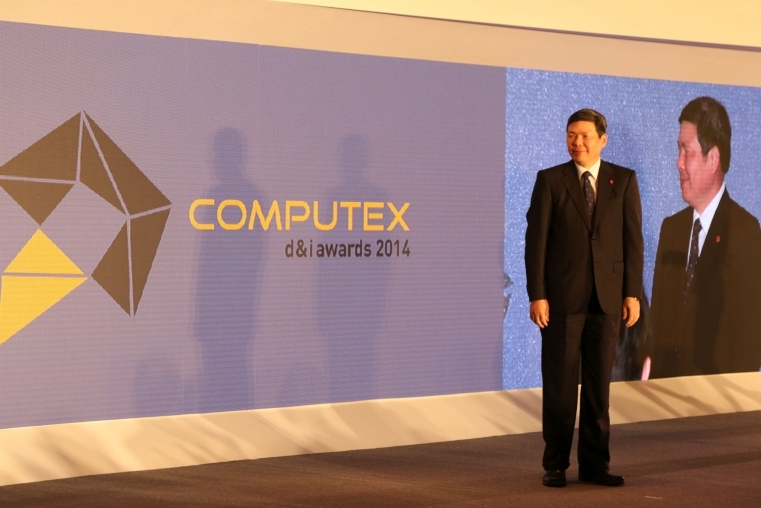 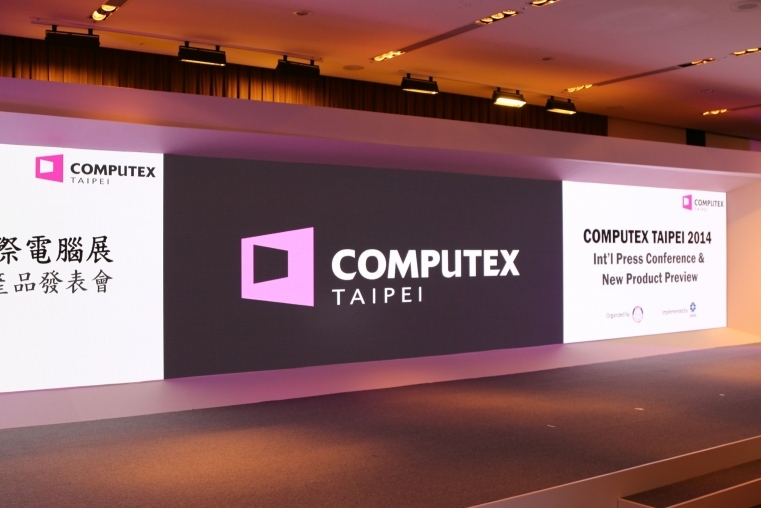 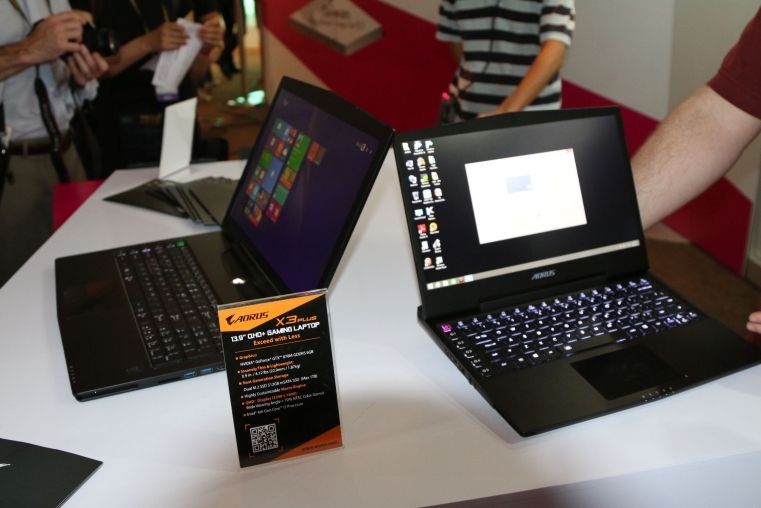 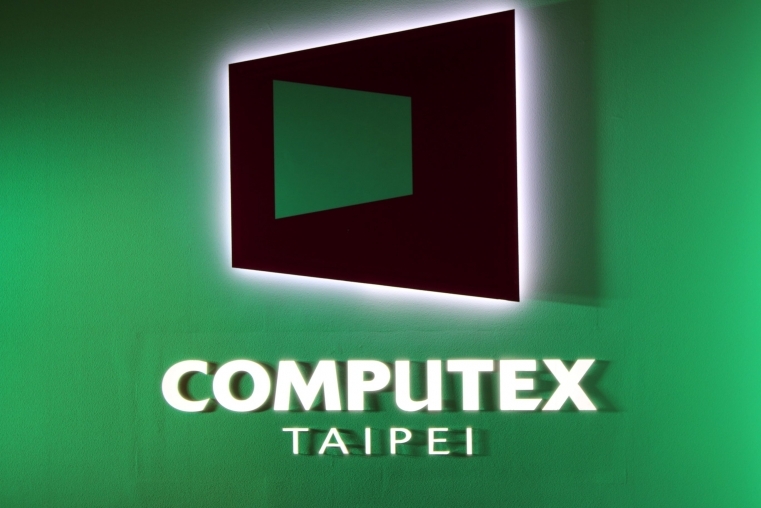 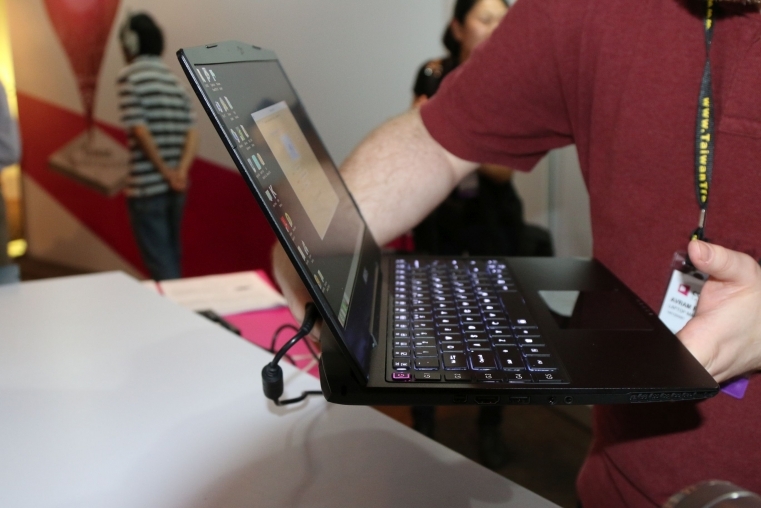 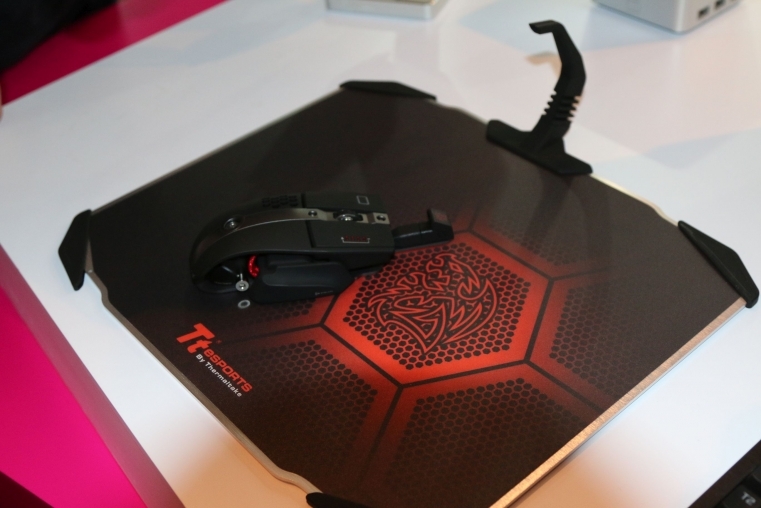 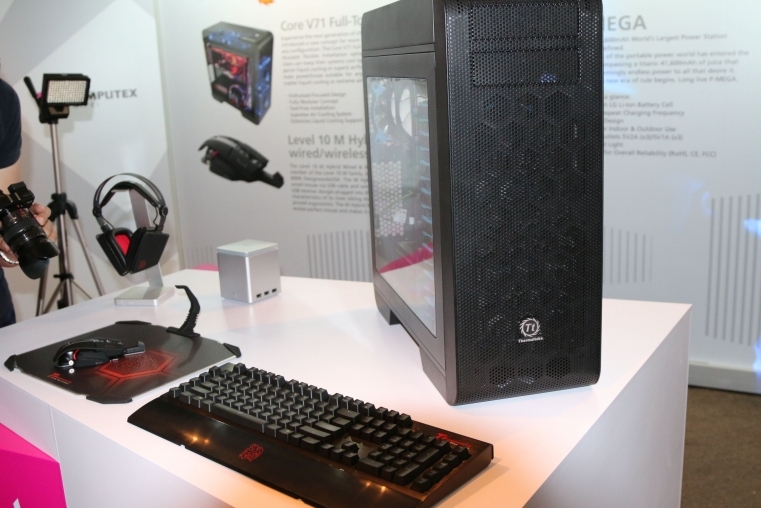 This year’s Computex has not even officially opened its doors yet and already we have some previews for you of award winning products that will be on display over the next 5 days. 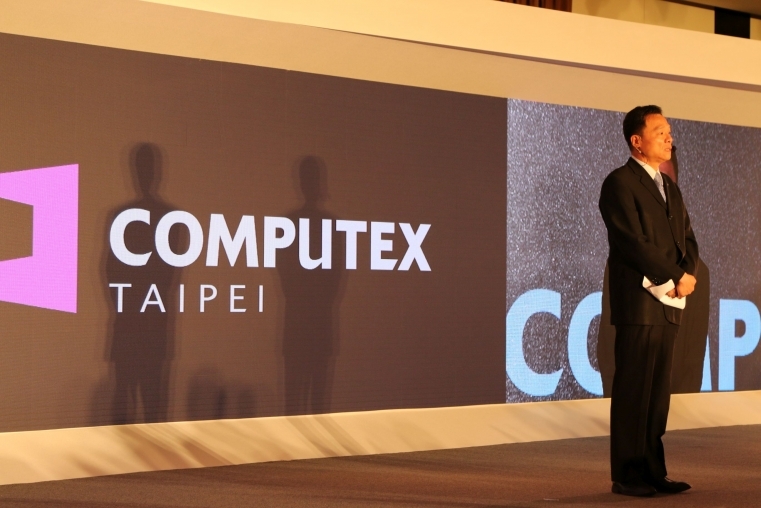 Starting the fanfare was Mr. Walter Yeh the Executive Vice President of TAITRA with a speech about the upcoming conference and its growth from last years conference as well as the overall impact of the conference in Taiwan. 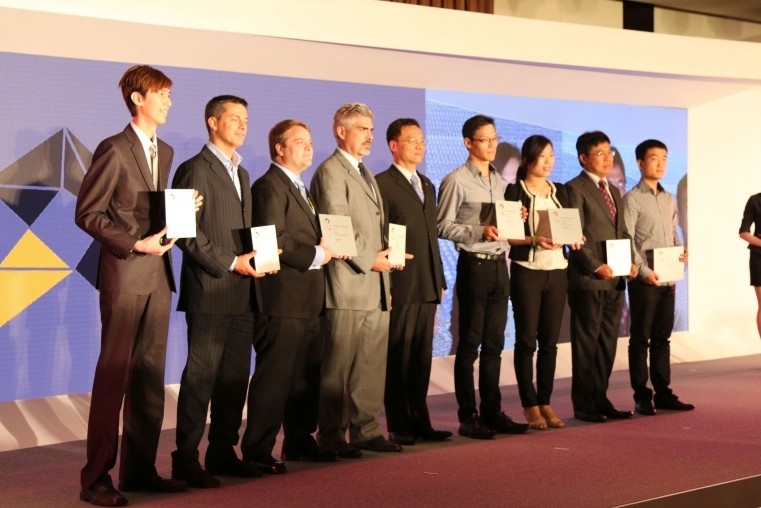 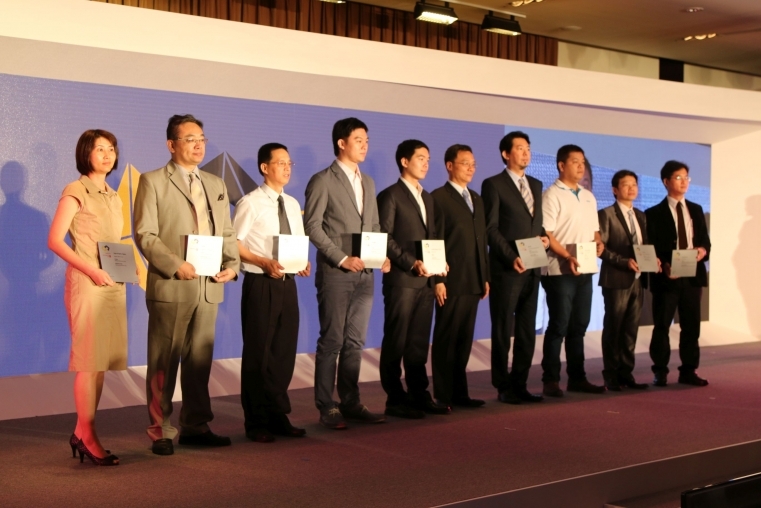 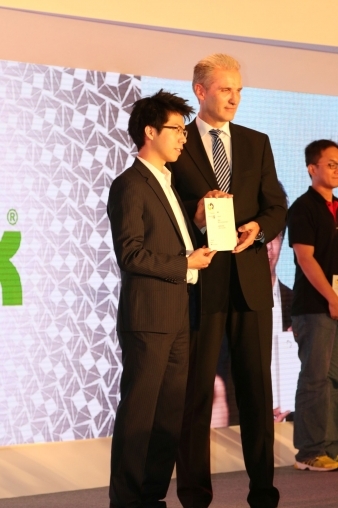 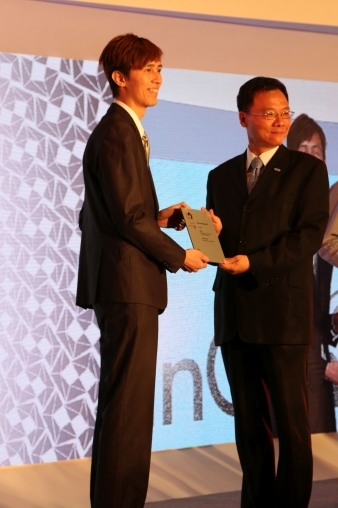 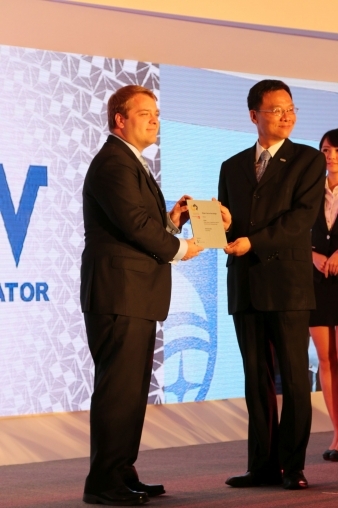 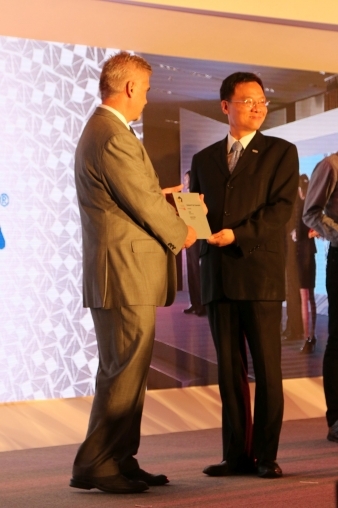 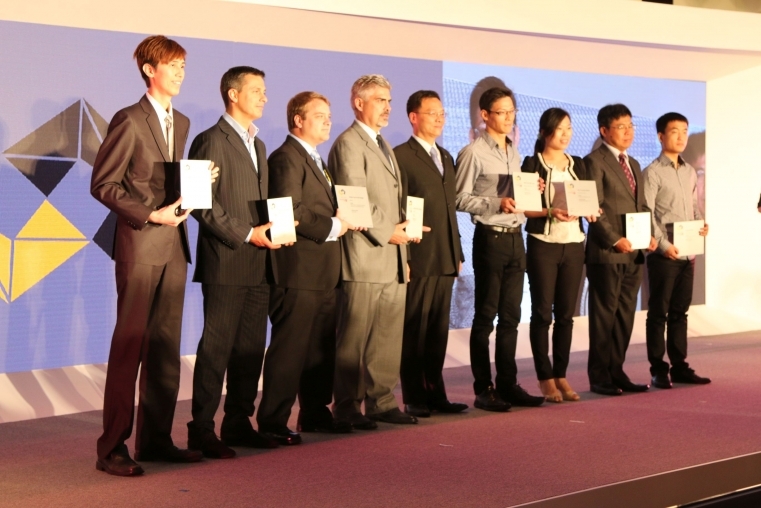 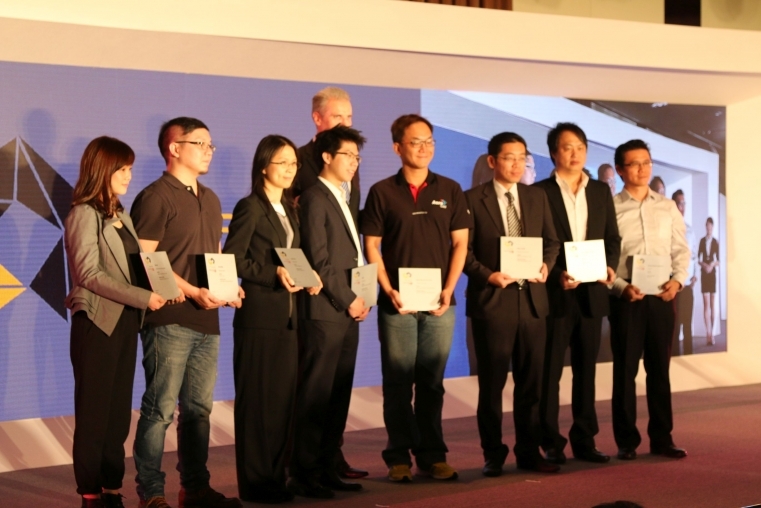 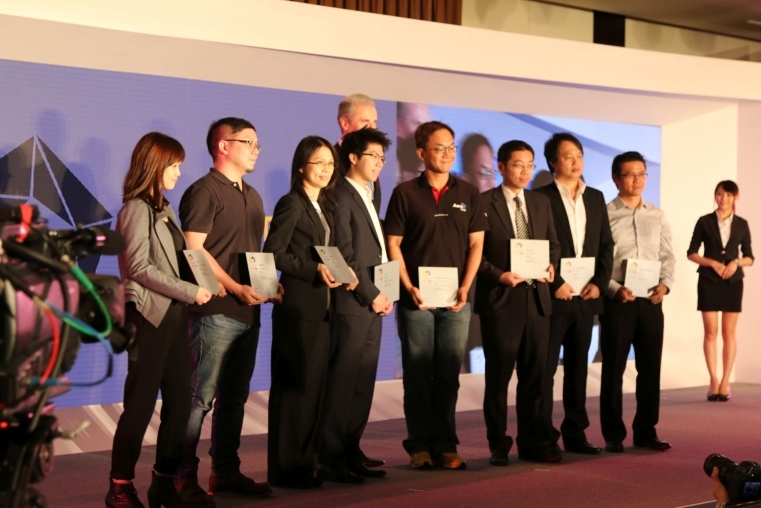 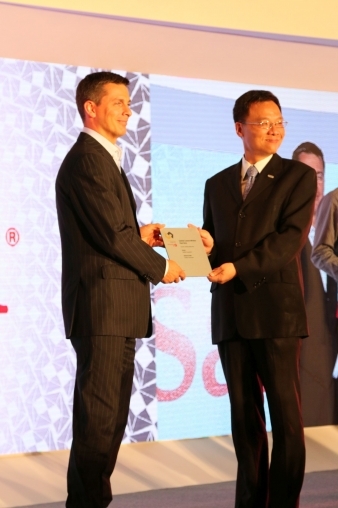 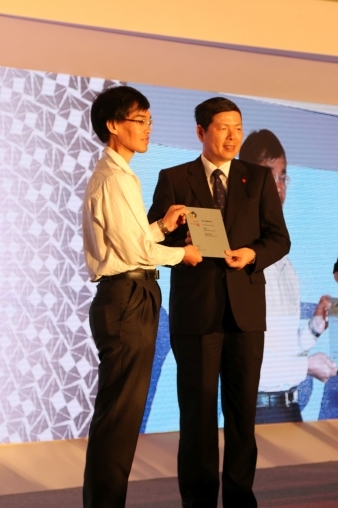 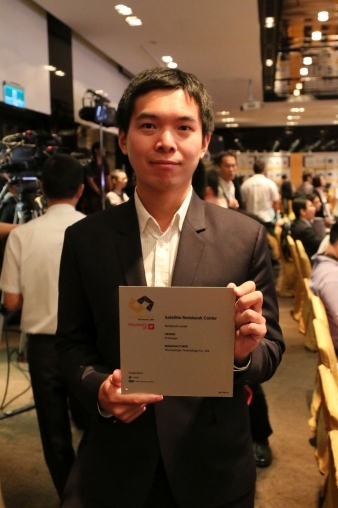 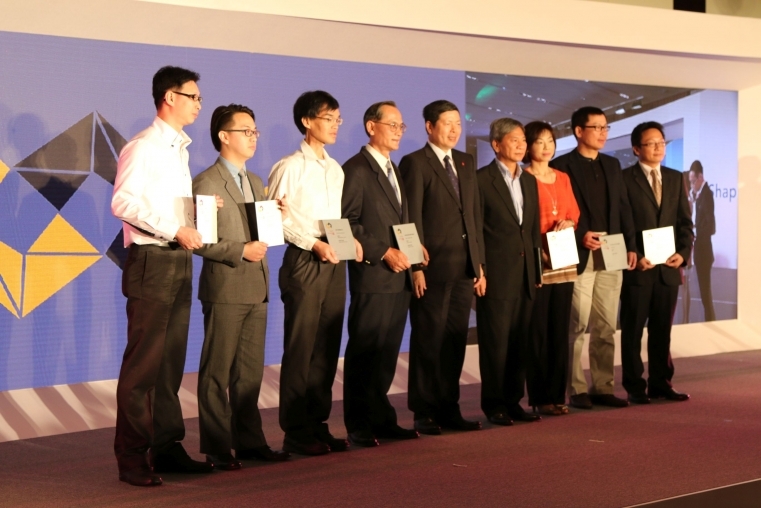 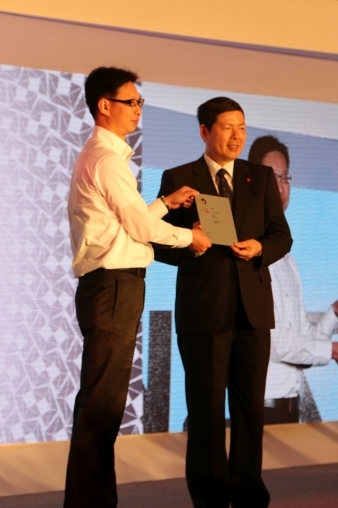 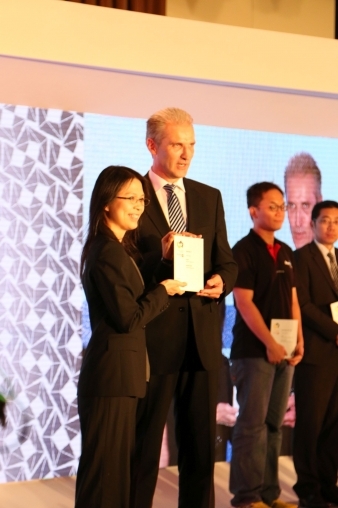 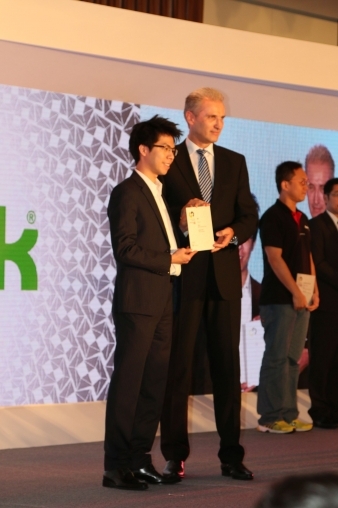 The product award entries this year were from 125 companies with 288 product entries. 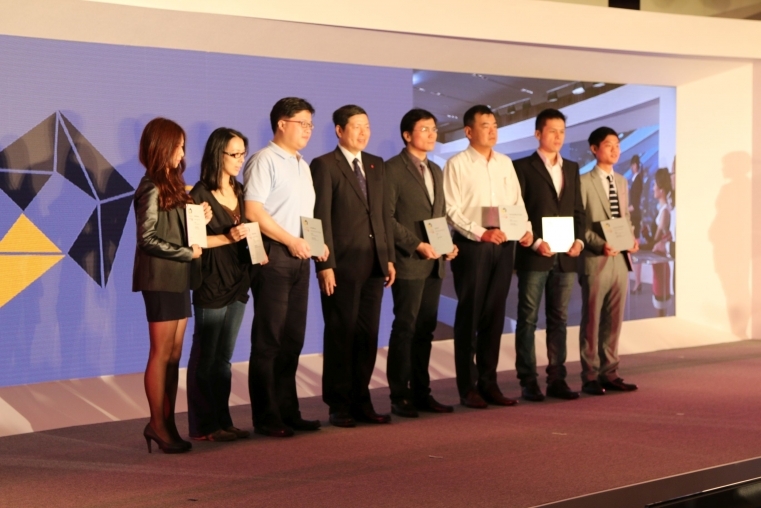 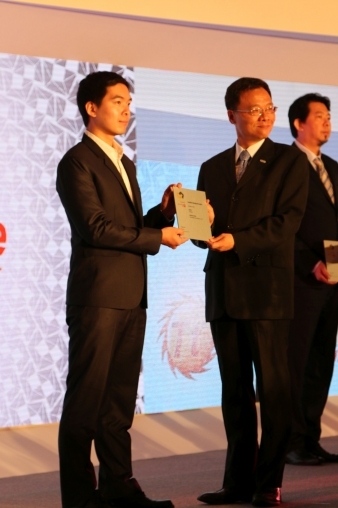 From those entries there were awards given to products with outstanding design and functionality. 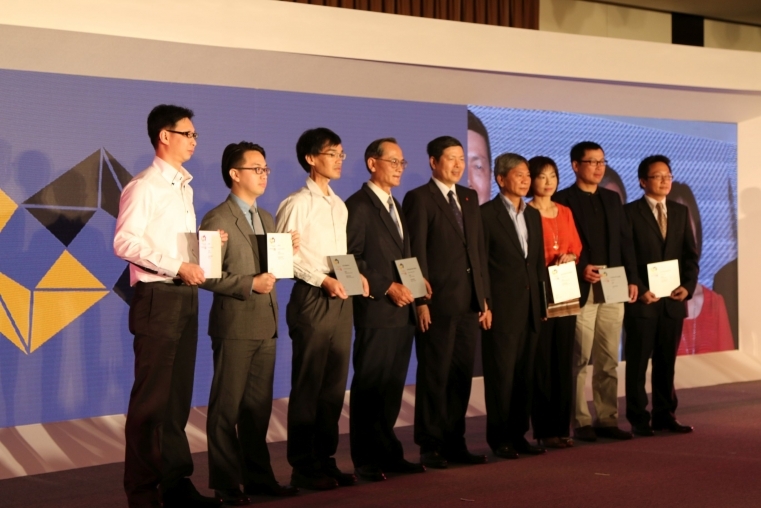 Mr. Yeh commented that the economic impact of the conference helped Taiwan in adding to its TDP of 99.92 Billion in 2013. 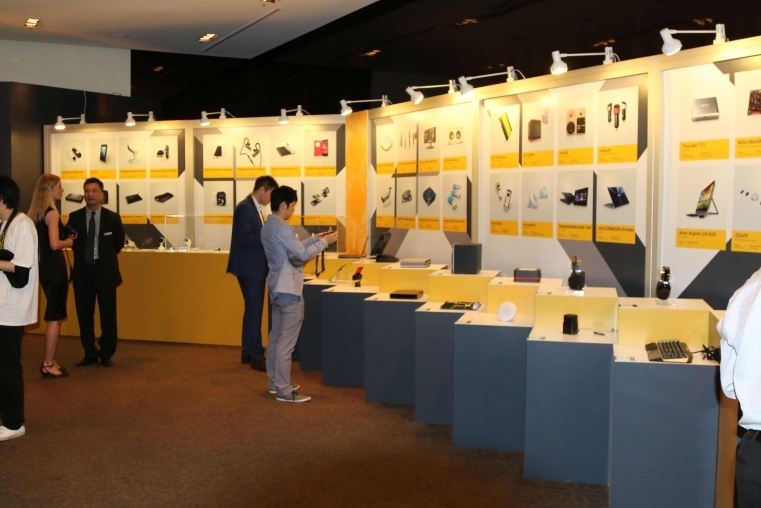 As usual the conference focuses upon B2B and ICT an area in which CES continues to fall down in. 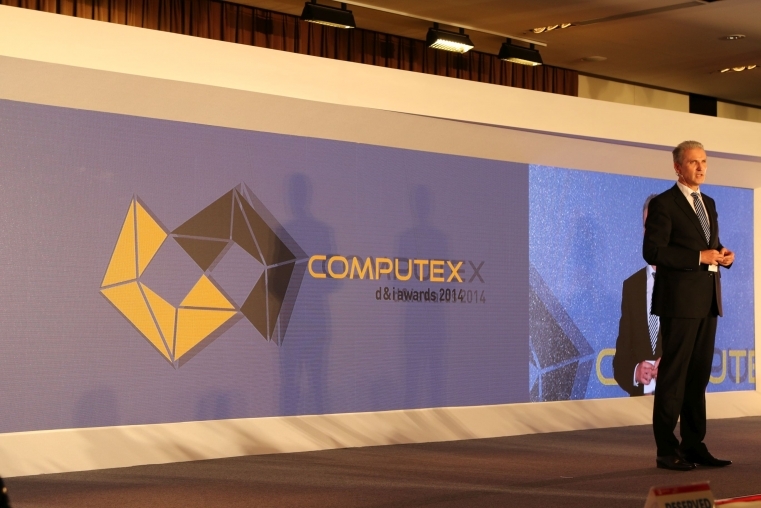 Enjoy the preview of pictures from this event.